and will recommend layouts and designs specific to your event. You may pick up and install the linens yourself or have us do it for you. If you opt for our delivery and set-up services, our friendly and efficient team will arrive at your venue hours before your event, or the day before, at whatever time you designate, and make the room look perfect for you and your incoming guests. 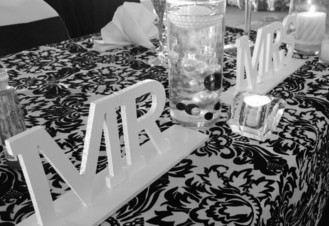 Set up includes: Tablecloths, overlays, runners and napkins, and also installation of chair covers and tie chair sashes. We will execute your vision to perfection and provide you with a truly-stress free experience. ...To your ideas and show you colors, fabrics, and products to fit your vision. Do you prefer a monochromatic scheme or contrasting colors? Bright colors or natural hues? We will do our best to guide you in your selection of colors, fabrics, and designs. ...Along with you, your wedding planner, and the venue coordinator to help select the best size linens and quantity needed for your event. Are you using round or rectangular tables? Do you want floor length or lap length table linens? Are you using banquet chairs, folding chairs, or chiavari chairs? 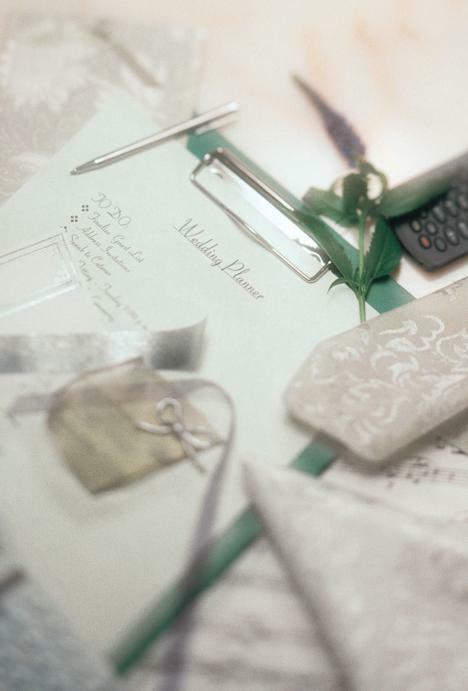 We will provide the linens that best suit your specific needs. a contrasting color or fabric and add that "finishing touch!" ...Your entire linen order at the conclusion of your event. 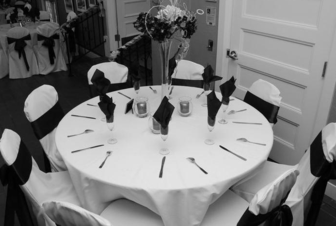 We will return to your venue, at whatever time you instruct us, and break down and take away the linens. Our staff will always be courteous to you and your guests and sensitive to your schedule; we will not enter the room until the party has ended and the guests have vacated. Our break-down service will create a worry-free opportunity for you and your event! Call us today for your free consultation and written estimate. We will be able to assist you with any request.